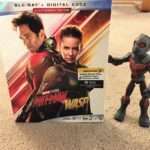 I received a complimentary copy of “Mary Poppins Returns” as well as promotional items which helped facilitate this blog post. All opinions are my own. 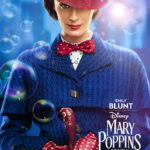 Who is ready to “trip a little light fantastic?” If you’ve seen Mary Poppins Returns then you’ll recognize that phrase from one of the songs in the film. I truly adored this movie when I saw it in theaters this past December. 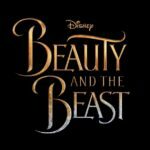 It’s an absolute delight – from the music to the storyline & the solid acting by Emily Blunt, Lin-Manuel Miranda, Ben Whishaw & Emily Mortimer. 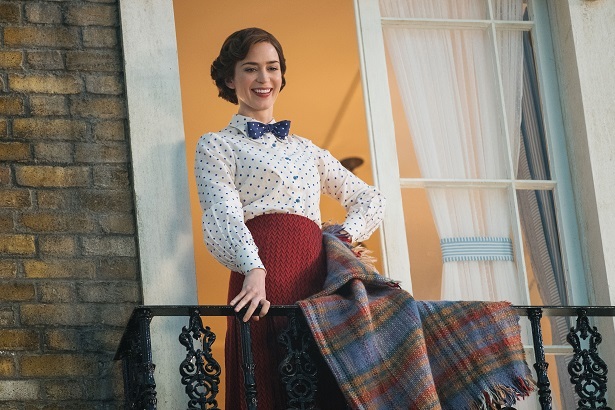 Emily Blunt is Mary Poppins in Disney’s MARY POPPINS RETURNS. 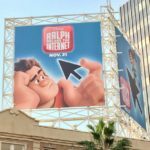 ©2018 Disney. All Rights Reserved. When Mary Poppins arrives at the house on Cherry Tree Lane, she discovers that not only have the Banks’ siblings, Jane & Michael, grown-up but Michael’s children are in need of the type of care that only she can bring. 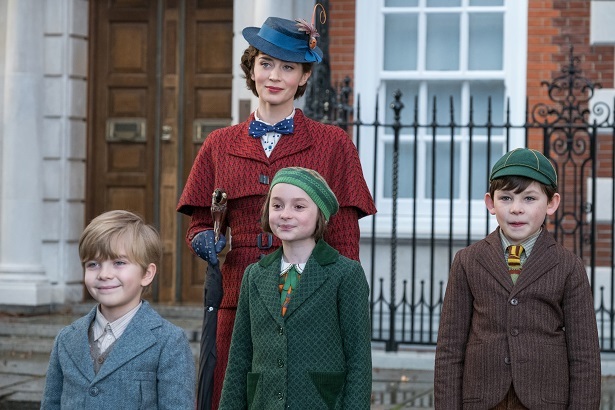 Emily Blunt is Mary Poppins, Joel Dawson is Georgie, Pixie Davies is Annabel and Nathanael Saleh is John in Disney’s MARY POPPINS RETURNS. ©2018 Disney. All Rights Reserved. Newly widowed Michael took out a loan against his house to pay for his sick wife’s medical bills. However, he has fallen behind on the loan payments & is faced with repaying the entire loan in five days or else risk having the house repossessed by the bank. While Michael & Jane try to sort out his financial situation, Mary Poppins distracts & delights the Banks’ children. In fact, one of my favorite scenes in the movie is this whimsical bathtub scene. Take a look for yourself! Speaking of bath time, as a mother I know all too well how it can be tedious & a chore to get your kids into the tub. 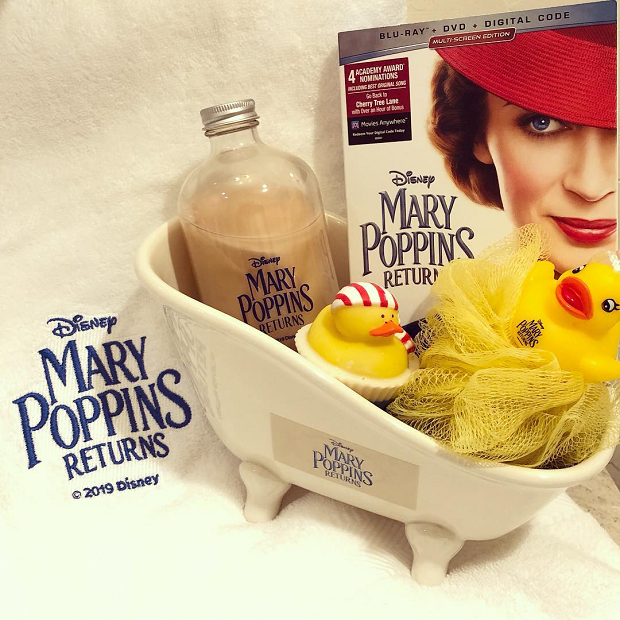 So imagine my surprise when I received these cute Mary Poppins bath products! Want to have your own bath time fun with your family? 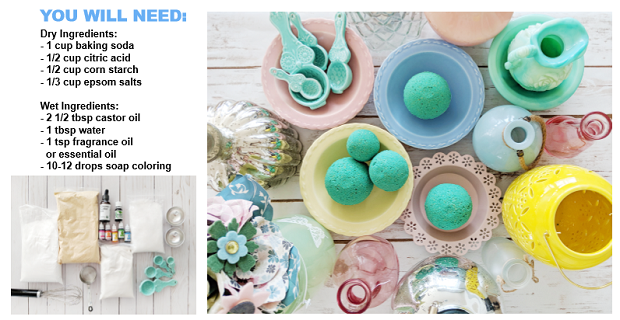 Here’s a neat little DIY craft that shows how to make your own bath bombs. It’s a perfect family activity! Click the link here to download a PDF of the tutorial. I can’t say enough about this sweet movie! 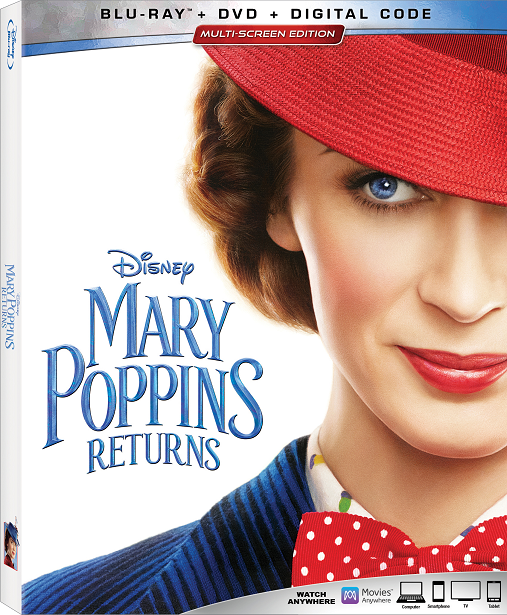 Get your copy of Mary Poppins Returns & experience the joy of the movie in your own home. “Mary Poppins Returns” is available now on Digital HD. “Mary Poppins Returns” will be available on Blu-ray and 4K Ultra HD on March 19th. Disclosure: No monetary compensation was received for this post. 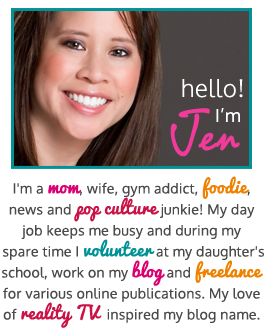 I received a complimentary copy of the movie which helped facilitate this blog post. All images are my own unless otherwise noted. 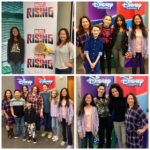 Images used with permission from Walt Disney Studios. As always, my opinions are 100% my own. 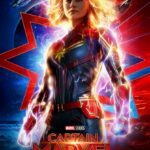 Mary Poppins Returns is a Delight for the Whole Family!